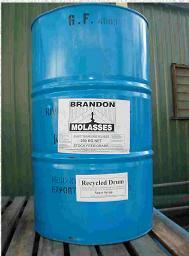 Brandon Molasses sells 25 kg pails and 250 kg drums of blackstrap sugar cane molasses from both its Sydney and Melbourne facilities. 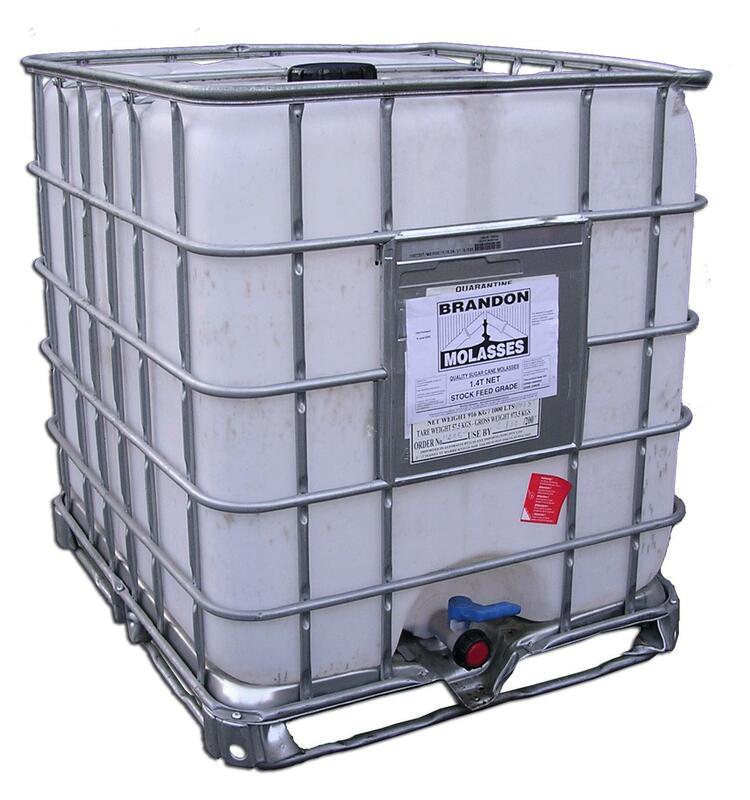 Note all 250 kg drums are recycled (not new) and typically the molasses is placed in the drums over the remnants of the drum's original contents, a compatible food grade substance. Clients can either pick up from our terminal or we can arrange delivery.